Have you ever felt a bit chilly and wondered how you could warm yourself up? 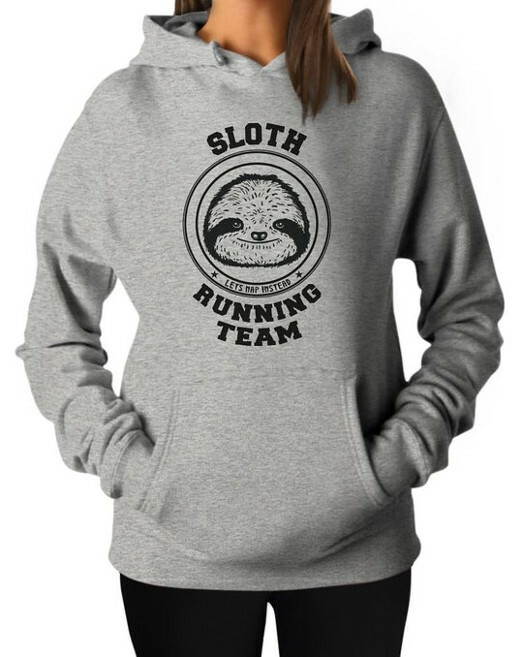 Do you want to warm up in style whilst still expressing your wonderful love for sloths? 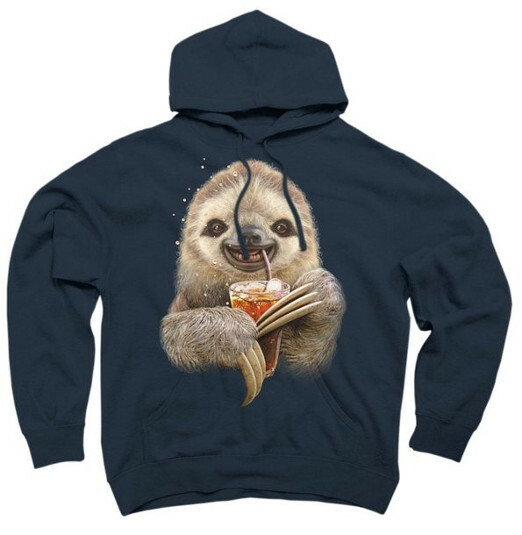 Then we’ve got you covered with these 12 charming sloth hoodies! This hoodie is one for the women. Sloths and running don’t often tend to be two things that are associated together. 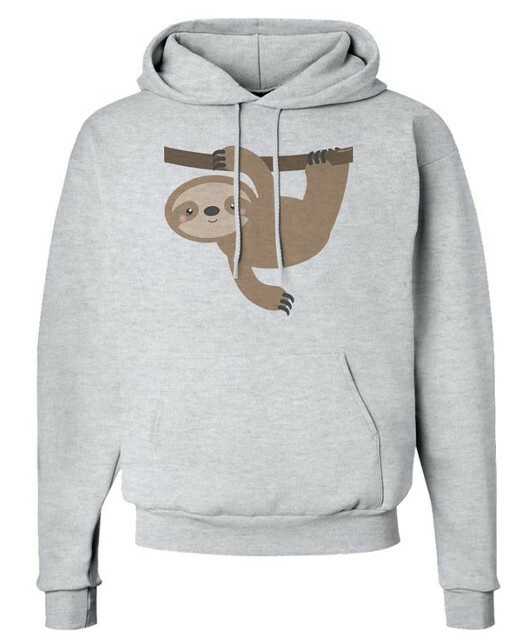 However, with this fashionable hoodie (that’s available in white, grey or pink) you can let everyone know how much you wish you were doing exercise, but instead you’ll be napping like the sloth on your hoodie. Who doesn’t love slothing out in a comfy hoodie once in a while – or all the time?! With this pink or grey hoodie you can chill out in style and let everyone know that you’re chilling out and relaxing. Sloth mode engaged! 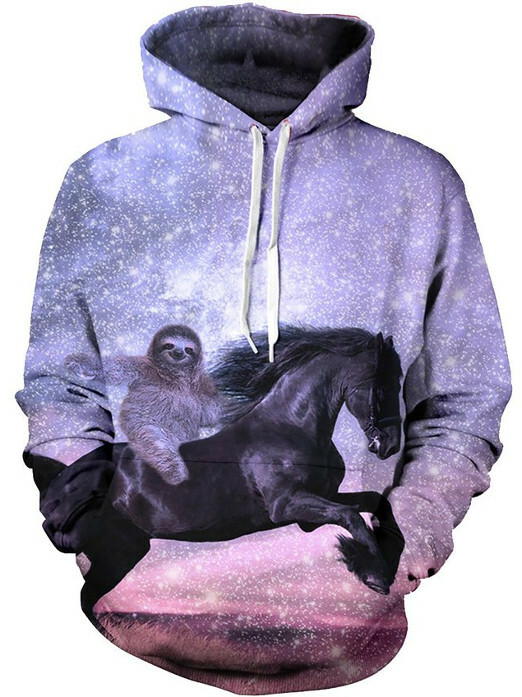 We love this majestic sloth riding on a horse, even if it is a little unusual… This handmade hoodie lets your friends know that you are as awesome as the sloth on your hoodie! And trust us – this one is sure to attract some attention! Sometimes, we all just want to live our life in the slow lane and chill out. Maybe we don’t hang from branches and eat leaves… but we can all have a lazy day once in a while. This comfy hoodie is available in almost every colour under the sun! and is perfect for days when you want to just sloth out. 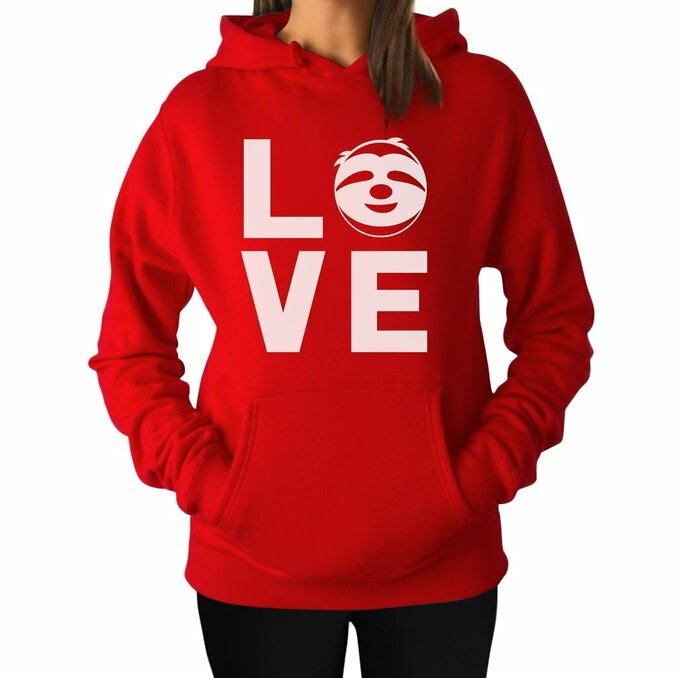 If you love sloths, not only have you come to the right website but you’ve also found the perfect hoodie! We all like to share our love for our favourite adorable animal with the rest of the world! This stylish hoodie is available in brown, black, red, pink and grey. 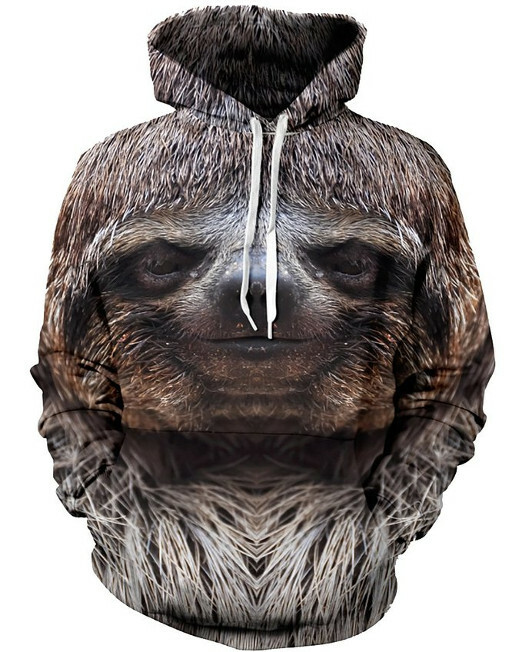 We think this sloth hoodie might be going for that ironically ugly vibe? 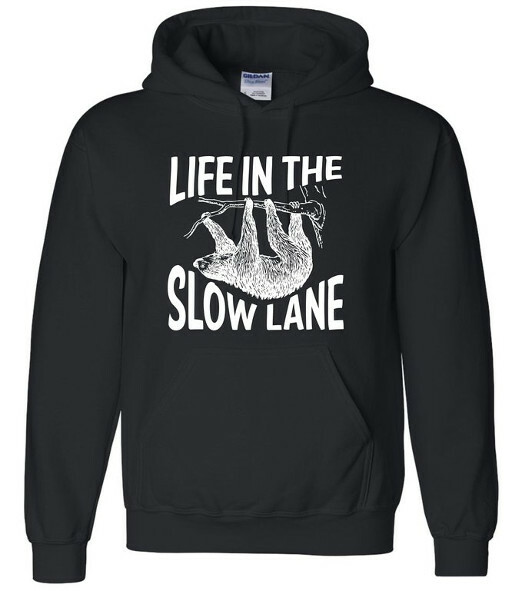 Or maybe not, if a sloth drinking coke out of a bendy straw is more your speed then this is the perfect hoodie for you! Sorry ladies, this one is for the guys and is available in charcoal, navy, white and black. This is another one is for the men. This cute sloth hoodie will keep you snuggly warm in style. It is available in a large array of colours making it perfect for anyone. 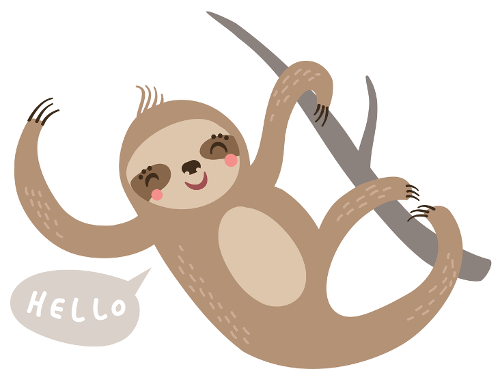 We just love the cute little sloth in his little slothy suit! Do you want to get into the festive spirit with your favourite slow moving animal? 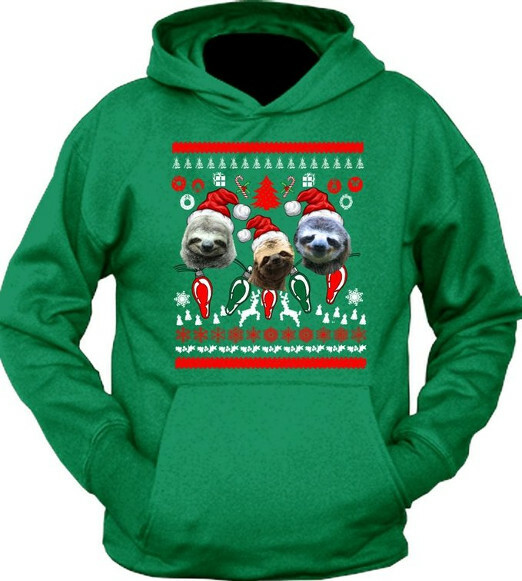 This slothtastic hoodie will ensure that you are prepared for all the Christmas festivities in style! This Christmas sweater is available in black, white, green, navy, grey and red. Have you ever wanted your upper body to look like a massive sloth face? Probably not! 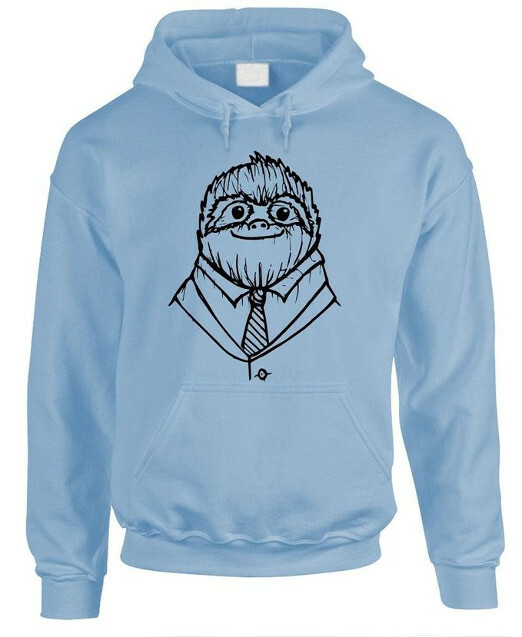 This funky sloth hoodie is sure to turn heads and keep you nice and warm. What are sloths famous for? Being lazy and hanging from trees! This cute sloth is demonstrating both in style. How could you resist those little pink cheeks and twinkling eyes? This one is available in ash grey and white. Sloths are famous for 2 things, eating and sleeping! With this hoodie you can be known for the same thing (not that you might not being already). Don’t we all love to eat, sleep and sloth out in bed watching TV? 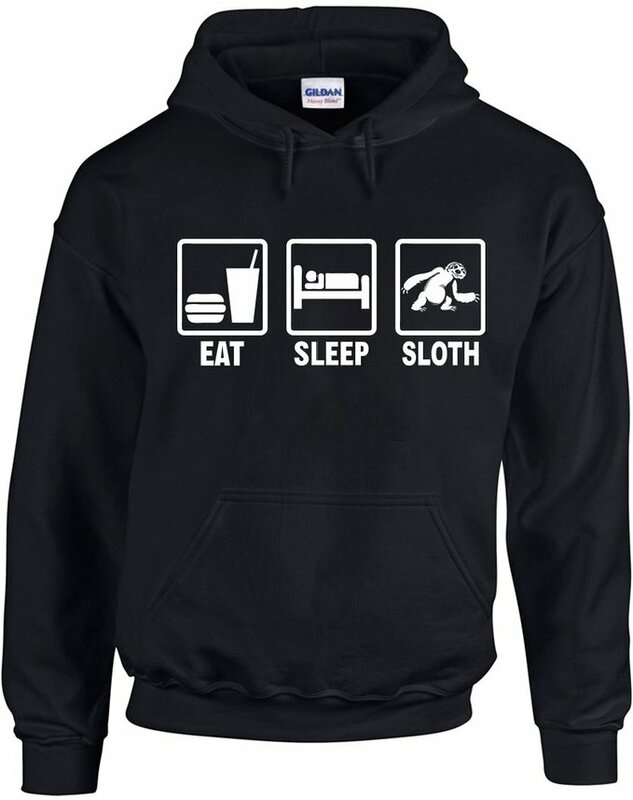 Well that just about sums up our top 12 list of charming sloth hoodies! 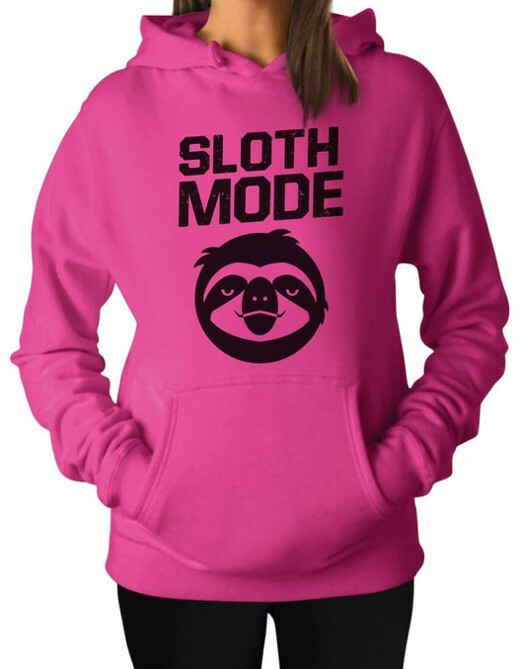 You’ll be letting the side down if you don’t have at least one sloth hoodie in your wardrobe. We recommend having a hoodie for lying around the house, one for going out, and one for special occasions, such as job interviews and weddings! Which snuggly sloth hoodie will you go buying? Let us know! How can I buy hoodie nr 3?